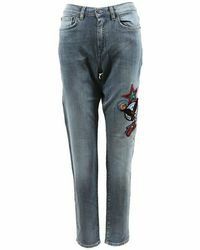 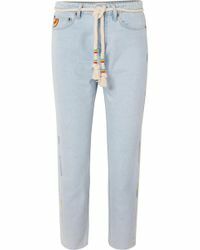 Expertly cut, these Mira Mikati jeans will update your staples in an instant. 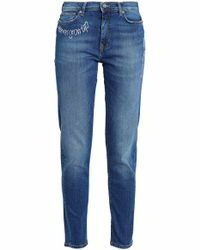 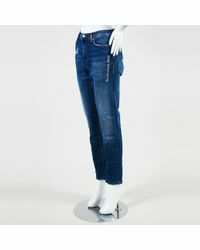 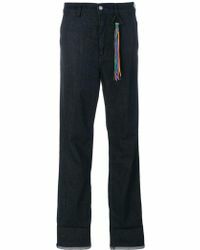 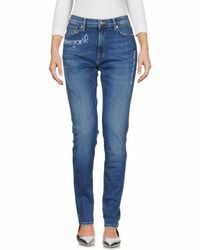 This label creates classic silhouettes from premium denim and accents them with bold colours and head-turning details. 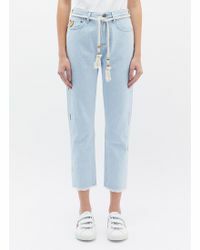 Expect to see slogan embroidery, logo-etched hardware and cool cropped hemlines. 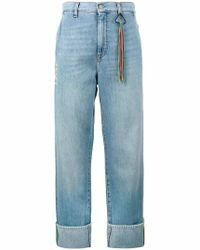 Team a pair of Mira Mikati jeans with a pared-back T-shirt and sneakers to let them steal the spotlight.